You cannot dream of a summer season without a dessert. Think of mangoes - the king of fruits - and you want to get hold of mango kulfi. Of course, mango desserts are too yummy to ignore. But the market desserts are cream based and loaded with calories. And you are quite conscious about your calorie intake. So should you stop dreaming of desserts when it is still hot? Perhaps not, for there are diet desserts to try out. This website is a hub of healthy food lovers. 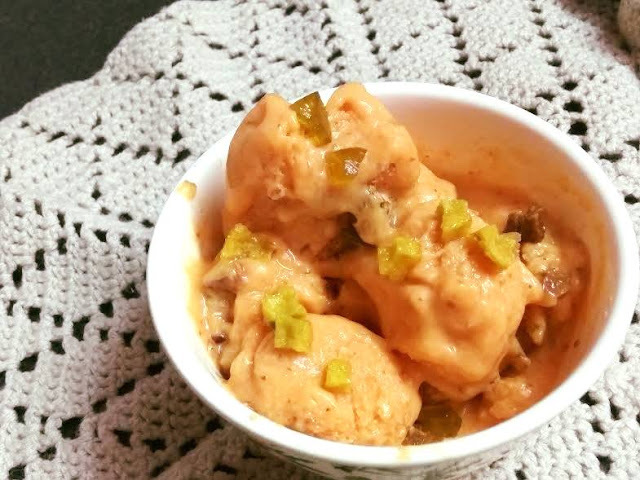 This mango season I have come up with another super delicious creamy mango frozen delight, like the last season when you had tried out two of my mango kulfi recipes - both using oatmeal. 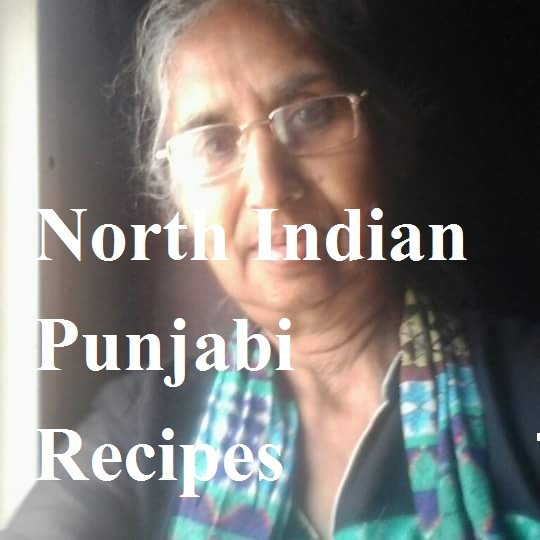 Well, last season, my dear friend Ritu S. Mendiratta had shared her mango kulfi recipe in our food group "Healthy Recipes by Homemakers." 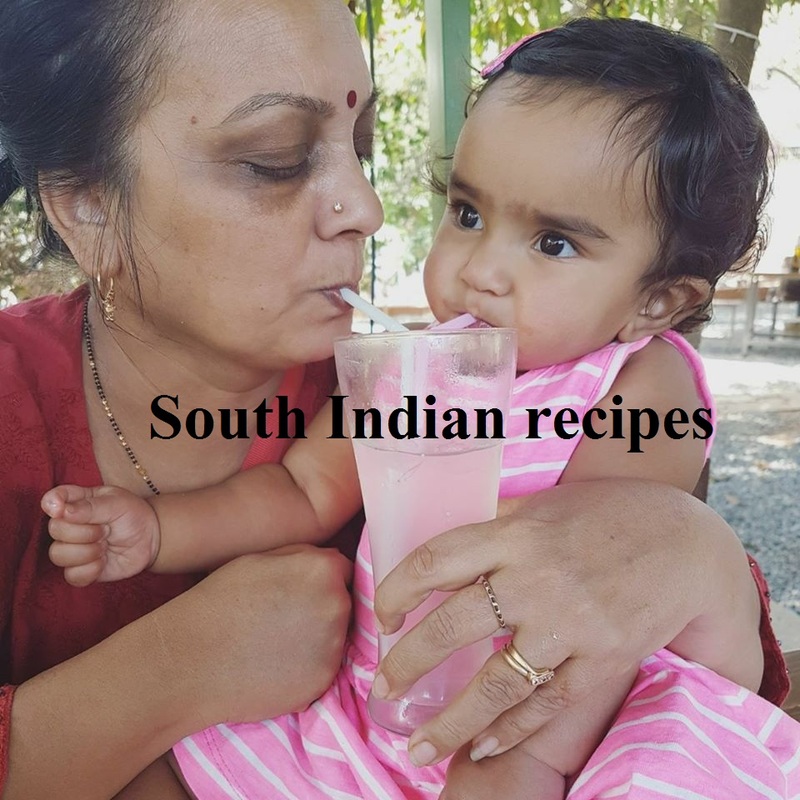 The moment I saw her mango kulfi recipe, I knew it is sure going to be an oatmeal recipe. 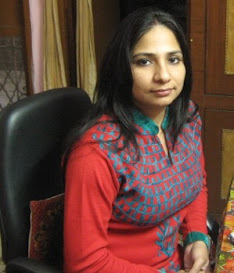 Ritu knows it all how to make oatmeal delicious. 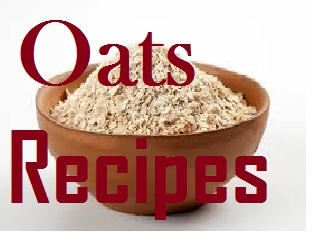 She is too fond of this fiber-rich cereal grain, so known by the sobriquet "Oats Queen." 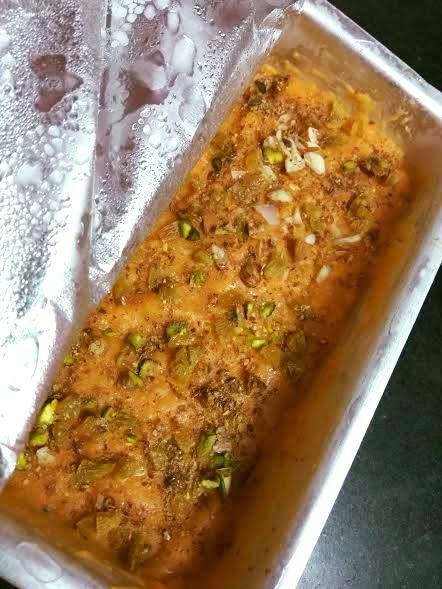 So this mango kulfi recipe is sans cream. What gives this mango kulfi recipe without condensed milk a creamy, luscious, cream-like texture is the inclusion of oats. You already know it all about my love for oats. 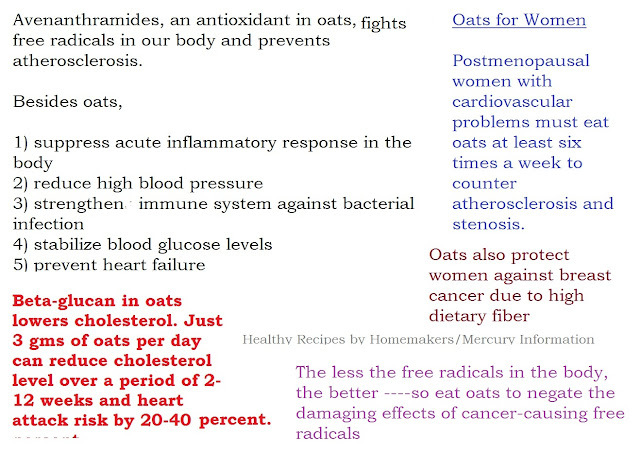 It is one must-include ingredient in a majority of my recipes, for it is a good source of dietary fiber. Do you know why your body needs fiber? Well, there are two types of fiber - soluble and insoluble fiber. 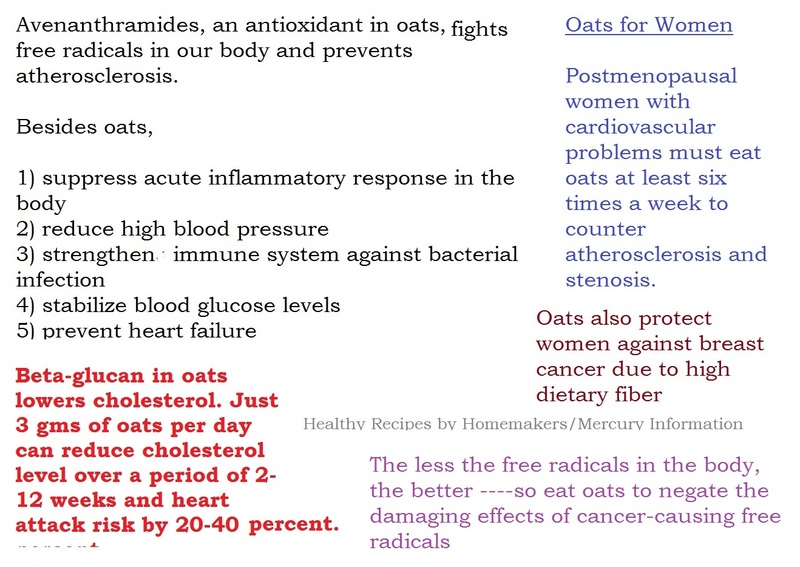 Oats is categorized as soluble fiber, which forms a gel-like consistency and sticks to cholesterol, eliminating it from your body, without being actually absorbed. This is how fiber works.!! Surprising, isn;t it? 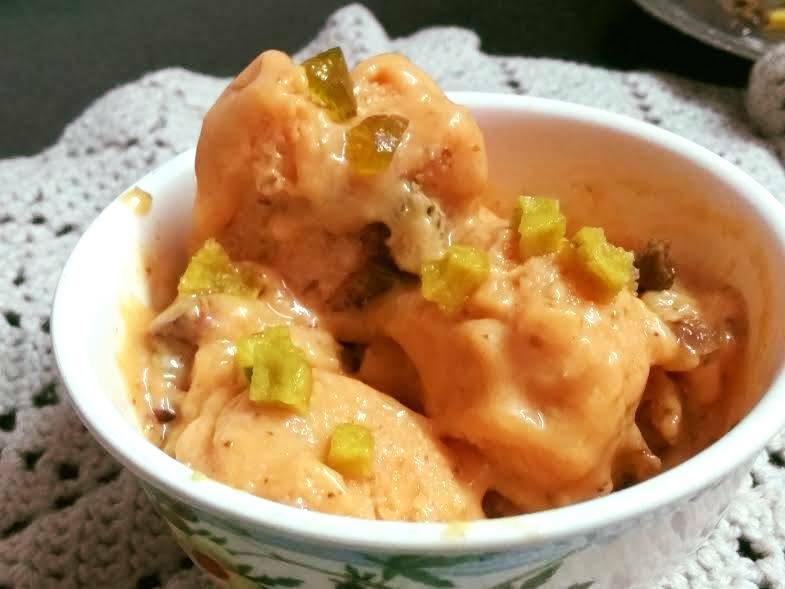 So would you wait to try out this quick cook mango kulfi recipe a try? Do give this fiber-rich, sugar-free mango kulfi a try to indulge in a sweet dessert guilt free. You will want to have this mango dessert all through the season. The very thought of this oatmeal dessert is making my mouth to water. Make oatmeal first. Dry roast oats powder. Add water and keep stirring the mix. When the water and oatmeal blend fully and form a sticky mass, add milk. Stir constantly on medium flame until you get a creamy thick mixture. Turn off the flame and allow the mix to cool down. Take chopped mangoes, and add to a grinder or food processor. Add the oatmeal mix to mangoes. Now add lime juice and honey or rose essence/rooafzaah. Run all the ingredients in the grinder until everything gets mixed up fully. Pour into kulfi moulds or ice cream pan. 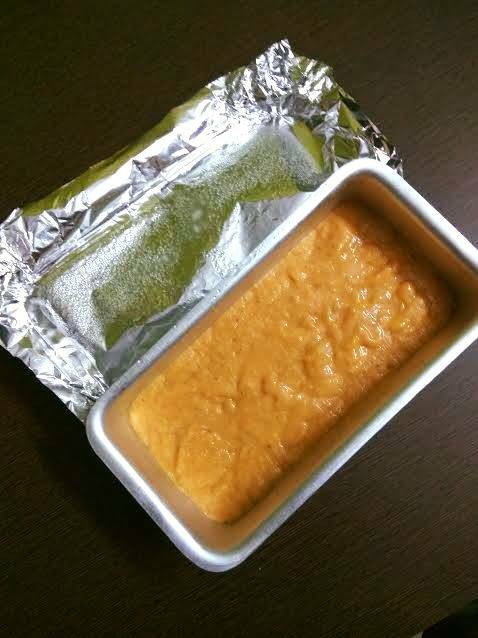 Take out of the freezer after 2-3 hours and run in the processor. I did it with hands, as there was a power outage at that time. This will help break ice crystals that usually form in ice cream upon freezing. Pour in the kulfi mould once again and decorate with nuts, raisins, and homemade tutty fruity. 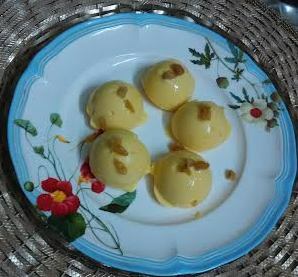 Enjoy no cream creamy mango kulfi. Hahaha You dont miss tagging me as Oats lover. Thanks for mentioning me. I love reading your content other than recipe too. This is truly delicious and worth trying healthy kulfi. Nice twist of roohafza and lemon..sounds really interesting. Will try. You are an oats lover. No doubt! Thank you dear. Absolutely healthy and delicious. Thanks for motivating me.